First Baptist Church Hilton Head Island has a very active music ministry. There is a choir for every age. If you are intersted in learning more, contact Minister of Music, Rev. Richard Wade at 843-785-4478 or email him at rwade@fbchhi.org. 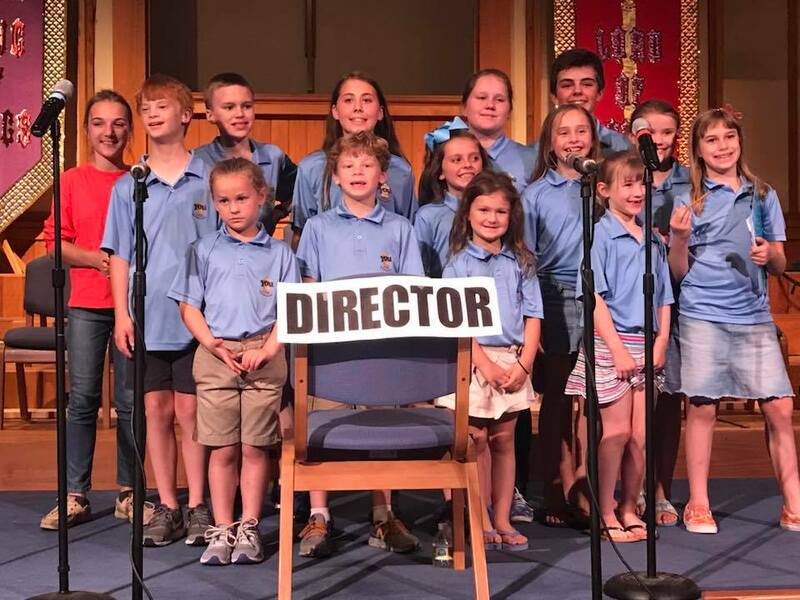 Our Children’s Choir consists of members that are in Preschool through Grades 5. Rehearsals begin at 5:30 PM in the Children’s Building on Wednesday evenings, September – May. The children sing occasionally for worship services. They also prepare special musicals that are presented to the church body. 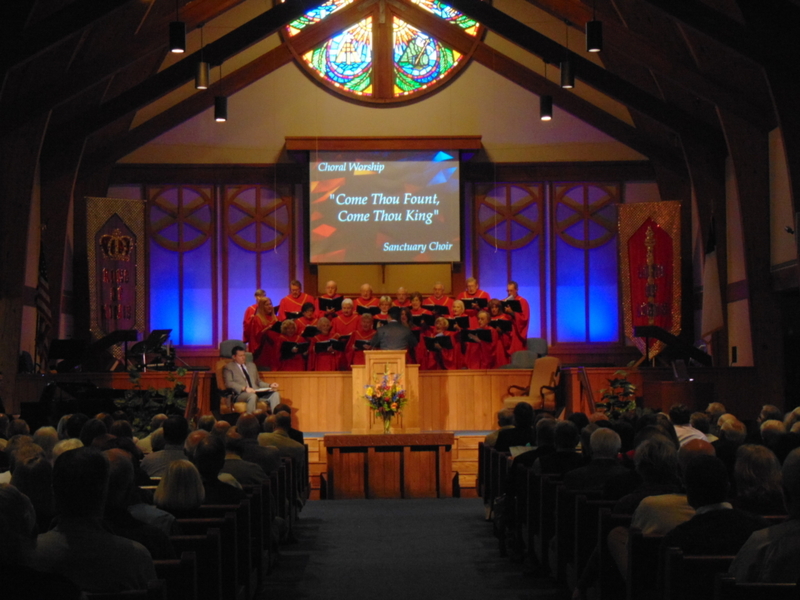 Our Sanctuary Choir consists of adults and meets in the music suite. Choir rehearsals are on Wednesday evenings from 6:20 – 7:45 PM. The Sanctuary Choir sings music that enhances the 10:30 AM worship service. They also prepare an annual musical for the Christmas holiday season. Periodically, the choir ministers to others in the community by providing concerts in the nursing homes. The Joyful Sounds Handbell Ensemble is a three-octave hand bell and hand chime choir. The choir rehearses on Tuesdays at 10:00 AM for one hour and occasionally plays in the worship services. The choir also occasionally performs in the community.